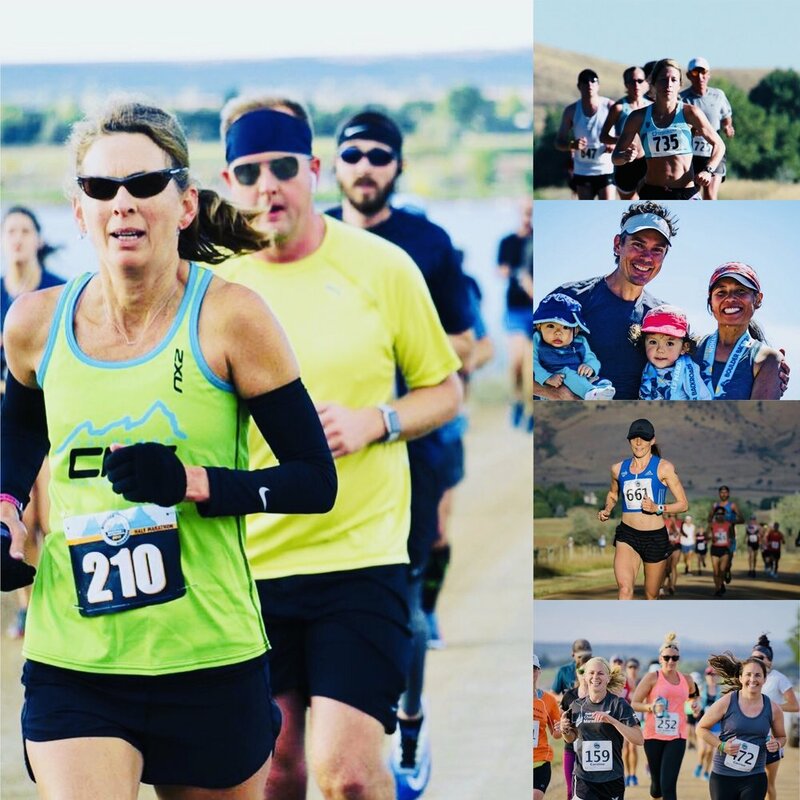 On May 19th 2019 the Heart and Sole Half Marathon Returns to Boulder County! This year’s edition of the Heart and Sole half marathon will take place on the backroads surrounding Boulder. Please consider joining us on Sunday this May, in the heart of Boulder where more than 500+ runners, walkers, and volunteers and spectators gather for a late Spring event named by Colorado Runner magazine as “Colorado’s Best Half Marathon.” at the Boulder Rez in Colorado. We also have just added the Hearty 5k,which will be the last Bolder Boulder qualifier before the Memorial Day race. Get yourself ready for race day at the InMotion Running Thursday night fun run!